Tax is a necessary strain on all businesses and individuals who wish to partake in the community. Every entity that benefits from the surrounding societal structure usually has to contribute its share of tax. Churches often perform charitable feats. However, to avoid tax is to effectively steal money from the municipality that is providing the community with critical infrastructure services required by the people on a daily basis. 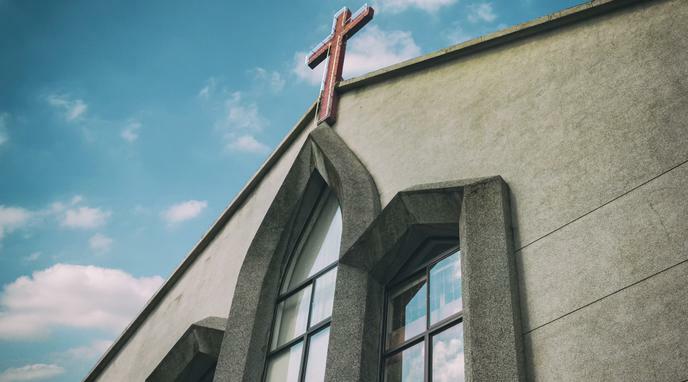 A church's charitable actions may not be enough to offset the cost of not paying tax, leaving the community with a net loss.